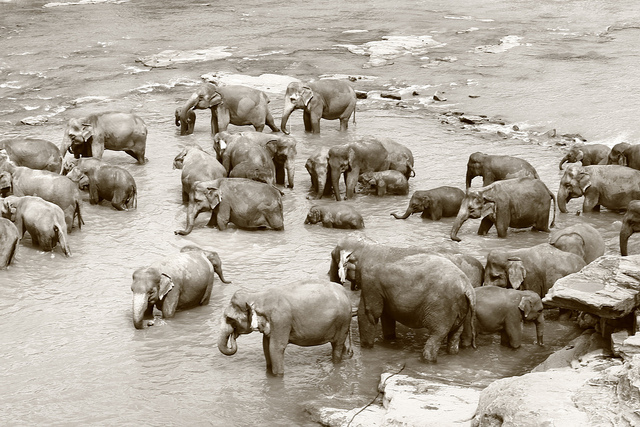 Pinnawela Elephant Orphanage is a very popular attraction that has the largest herd of captive elephants at 88. You can pay extra to feed the baby elephants. Some people complained about people constantly asking for tips. Rekawa is on the southern coast. From January to June, you can see turtles nesting. 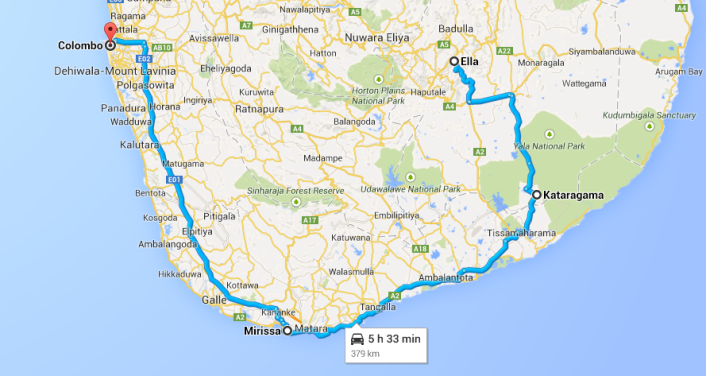 Mirissa is also on the southern coast. You can take boat trips from here to see whales and have the ability to see the “Stilt Fisherman.” From my research on the “stilt fisherman,” it is for the most part a trick to get tips from people taking photographs of them. It is rarely actually used to catch fish. This beach is very popular as well as Tangalla. 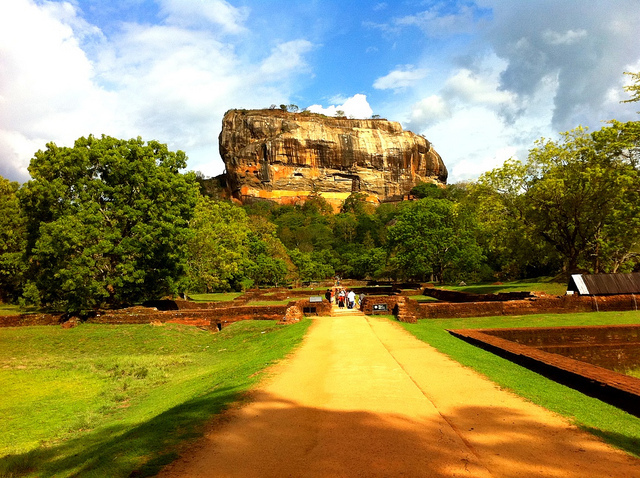 Sigiriya has a large rock known as the “Lion Rock.” On the top of this rock, there is a palace. Most people consider it to be a half day activity. 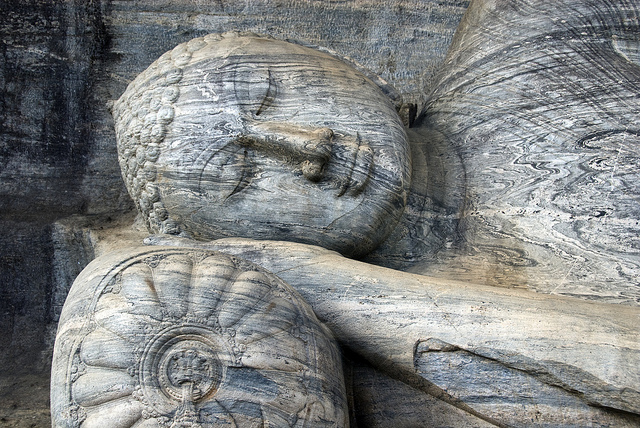 There are three main cities, Anuradhapura, Kandy, and Polonnaruwa, known as the Cultural triangle in Sri Lanka. All three of these cities are rich in Sri Lankan history. 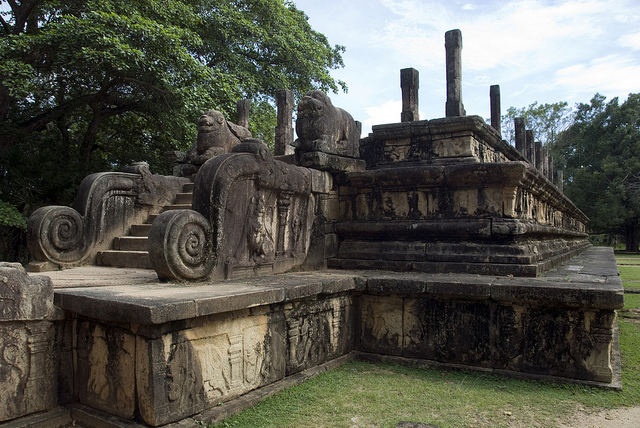 Anuradhapura was an ancient capital of Sri Lanka located near Wilpaththu National Park. 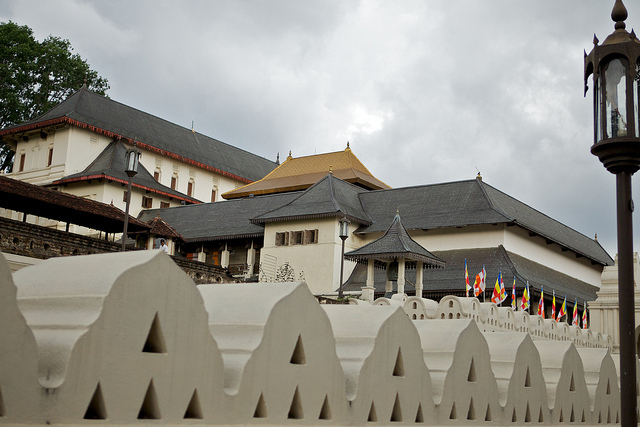 The Bodhi Tree Temple, the second most sacred place in Sri Lanka, is located in this city as well as several stupas. 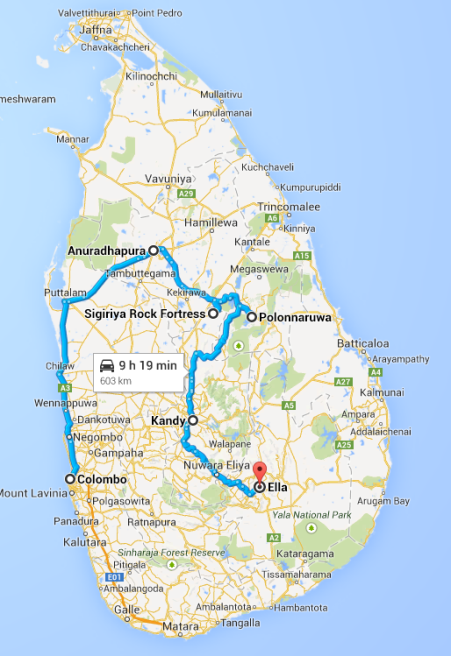 It is a 4.5 hour to 5.5 hour drive from Colombo and is fairly similar to Polonnaruwa. Kandy is considered the cultural capital of Sri Lanka. It is the location of the “Temple of the Tooth,” which is the most sacred place in all of Sri Lanka. 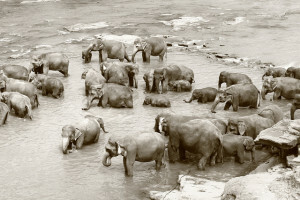 The Pinnawela Elephant Orphanage is located about half hour from here. 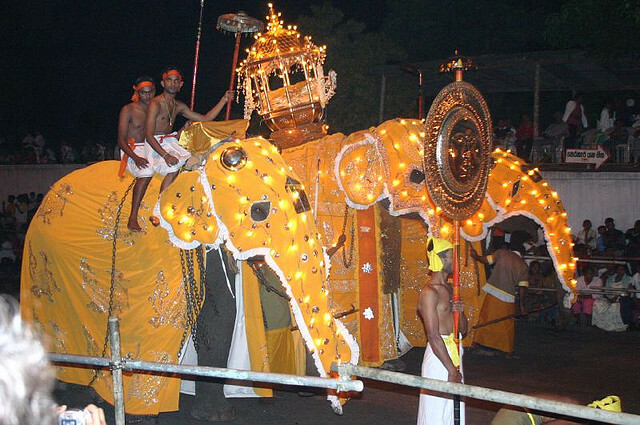 The other main attraction to Kandy is the “Esala Perahera Festival (aka Festival of the Moon). The festival is held for ten days and ends on the full moon in August. In 2014, the festival is from August 1st to 11th and in 2013, it was from August 11th to 21st. Elephants are dressed lavishly. The best night is supposedly the last night, but the crowds can be overwhelming on the last night. Outside of the festival, most people didn’t talk that highly of Kandy. 2) DO NOT go to the big long parades at the end. This is a long religious festival, not designed with pure entertainment in mind. So go to one that is four days before the full moon finale. b) The cost will be dramatically less (both for seats and accommodation). c) On the final nights, once in your seat you cant move or leave (think New Years eve in time square). Both the crowds and the police street closures have you locked in place.You will be in that plastic seat for five hours. No toilet or leg stretch break is possible. Much of the parades is repetitive with each of the four temples doing repeated routines. So after about 2 hours, you will have seen it all and be be ready to go. But you cant. Your stuck. In our group of about 50, every single child (and quite a few adults) were asleep by the end). Polonnaruwa is the second most ancient of Sri Lanka’s kingdoms. It was the capital city from the 11th to 13th centuries. 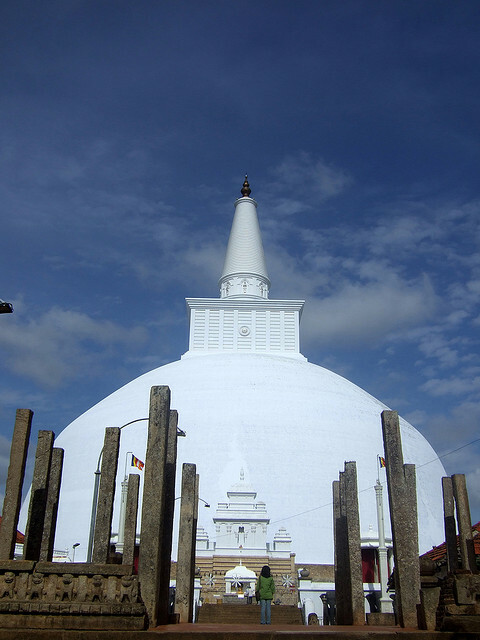 This is 1 to 2 hours from Anuradhapura and considered more popular of the two. Most tours go to Kandy and may or may not go to the other two locations. 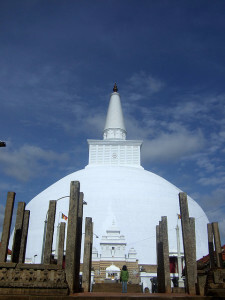 Based on the locations of the three cities, it is fairly common for tours to miss Anuradhapura, which is the most remote. 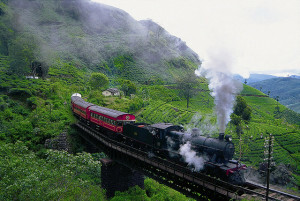 Tea Plantations is often synonymous with Sri Lanka. The main area for tea cultivation is in Nuwara Eliya. 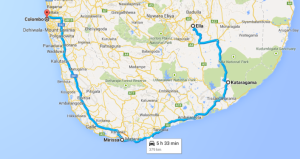 Most people will drive from Kandy to Nuwara Eliya. There is also train from Kandy that goes through Nuwara Eliya to Ella for those interested in taking a scenic train. The train leaves at 6:00 am and 12:00 and takes 6 – 7 hours. There are a variety of hikes in the tea plantations. From the maps below,you will notice that most of the attractions are actually fairly close. 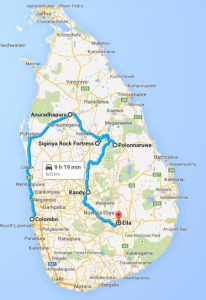 Anuradhapura and Wilpaththu National Park are the most remote locations and should probably be skipped if looking to shorten the trip. 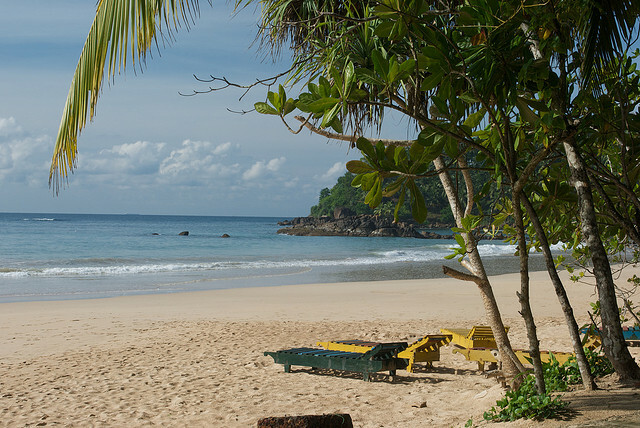 You also have the option for the Sri Lankan beaches or the Maldives beaches.